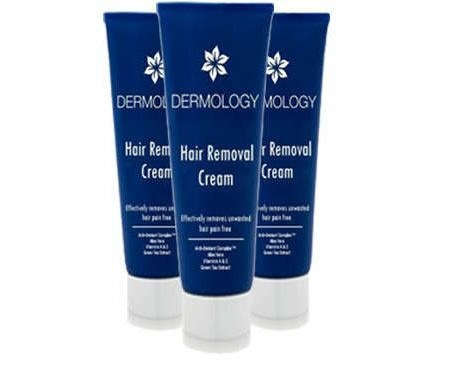 Dermology Hair Removal Solution is a pain-free advanced hair inhibitor which removes hair easily. 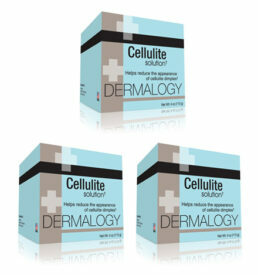 It is more cost effective than risky laser treatments or the painful waxing routines. 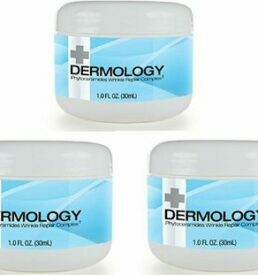 Repeated use restricts hair growth without causing dryness or dark patches. 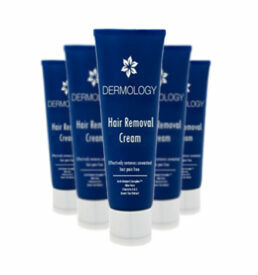 Use Dermology Hair Removal Cream to get soft, hairless skin in no time. 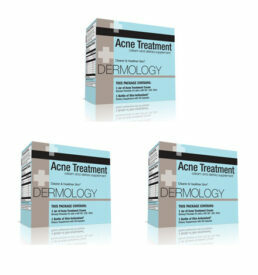 Avail the latest offer and buy 3 months supply in advance. 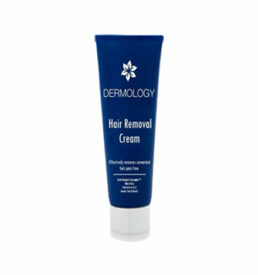 As soon as I removed my hair with Dermology hair removal cream, my legs and arms were extraordinarily smooth. 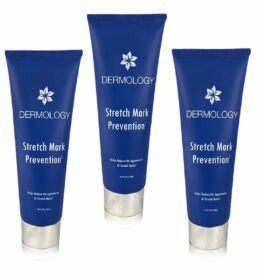 I don’t know how do they do it, but I found the product really helpful and amazing. I just love this product.